The family company Klippan Yllefabrik AB was founded in 1879. Their philosophy is to combine Swedish design with a long tradition of textile knowledge. 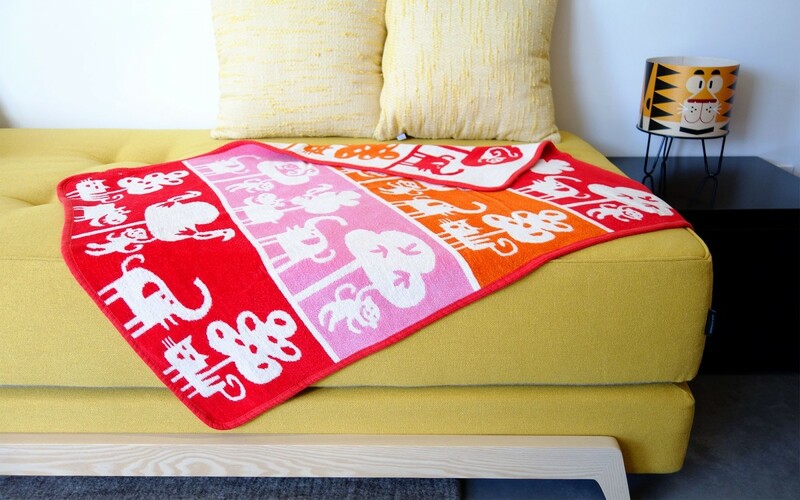 All blankets and throws are manufactured using only natural materials in their own factory. 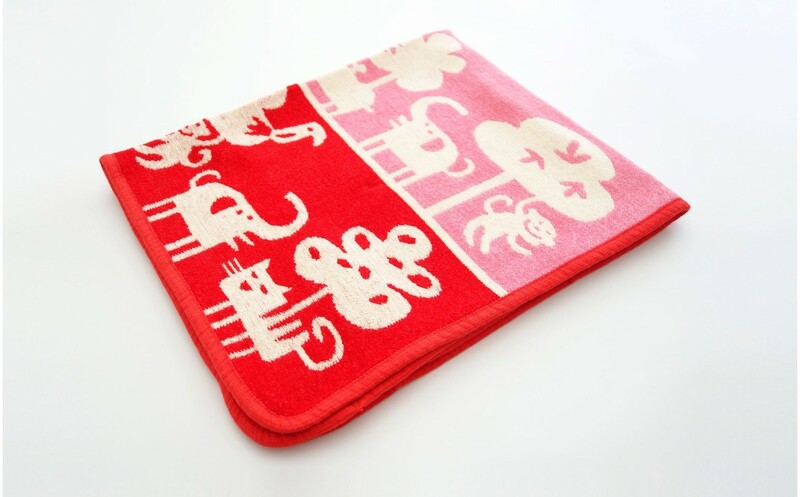 Their children’s range includes joyful designs and patterns in glorious blankets and various colours.